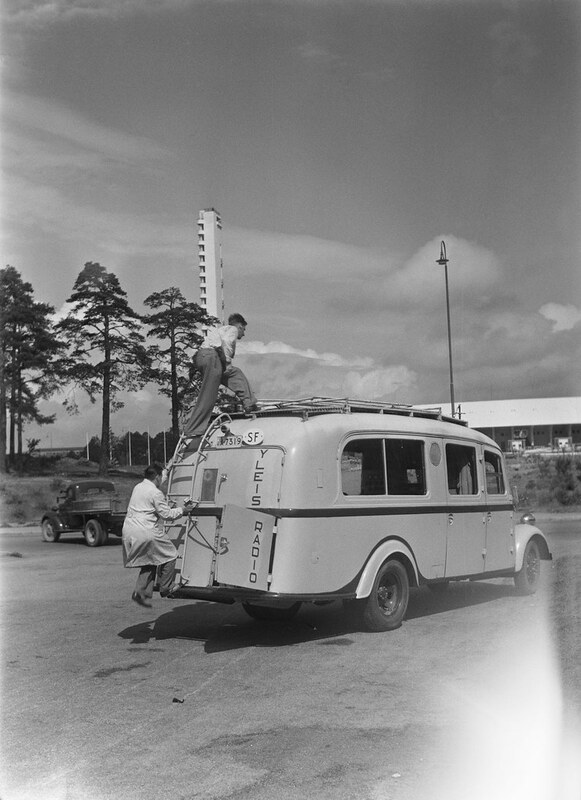 Welcome the Finnish Broadcasting Company Archives to the Commons! We’re thrilled to welcome The Archives of the Finnish Broadcasting Company Yle to the Flickr Commons. They maintain the archive collections of Finland’s only public service broadcaster, which was founded in 1926. 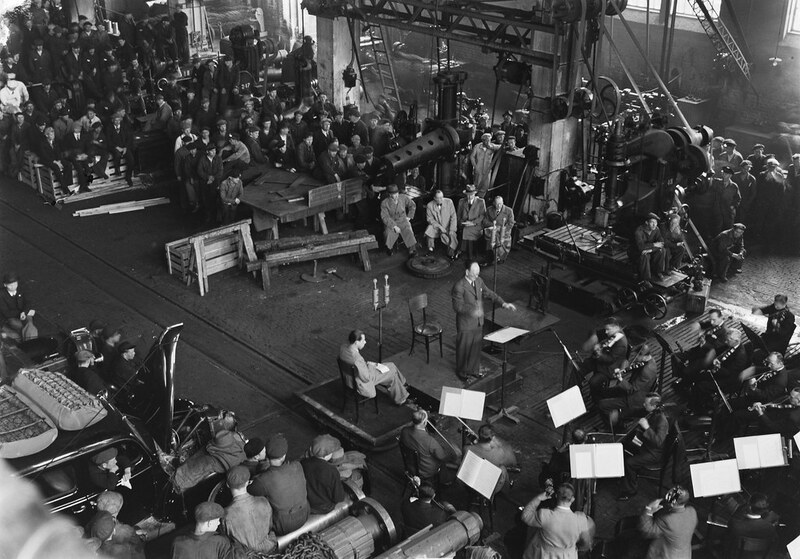 The collections consist of TV and radio programs, as well as photographs, music recordings and sound effects. The archive cares for, digitizes, and curates the collections, and promotes their reuse in various contexts. 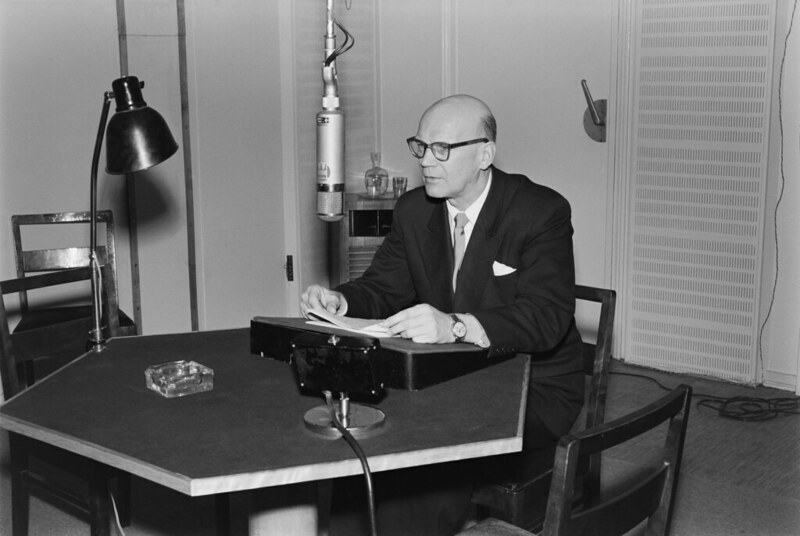 The initial batch of photos provided for the Commons consists of images depicting the history of radio broadcasting in Finland from the 1930s to the 1960s. There are images of popular radio personalities as well as presidents and politicians visiting the studio. One album is dedicated to the strange and wonderful devices used for early radio broadcasting. Another album shows broadcasting vans, which travelled across the country to broadcast outside the studio. There are also albums dedicated to the recording of sound effects, concerts by the Finnish Radio Symphony Orchestra, and notable places in Finland. Be sure to follow the Archive and stay up to date with their newest submissions. 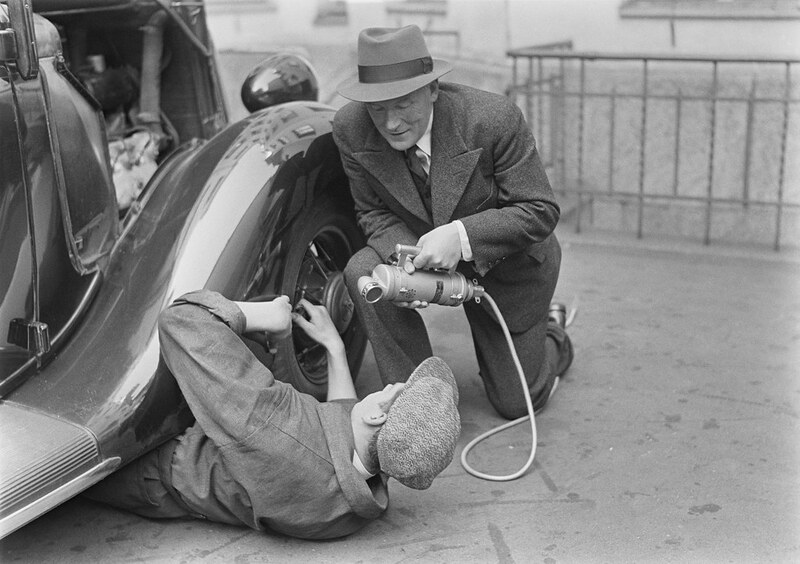 If you manage an archive, museum, or library and would like to join the Flickr Commons, please read more here. The theme for #FlickrFriday this week is #ToInfinityAndBeyond.